The beautiful and historic city of Florence has so much to offer: art, culture, stunning architecture, not to mention the fabulous food and wine. No wonder then, that this Italian treasure is one of Europe’s most popular tourist destinations, attracting over 16 million visitors from around the globe each year. And not even the searing summer heat seems to deter the throngs of tourists heading to the historic city centre. If you’re planning on visiting Florence this summer, be warned: with temperatures exceeding 40 degrees, it literally is inferno! But don’t let the roasting temperatures spoil your stay. Here’s 7 tips for keeping cool in Florence this summer so you can still enjoy this stunning city without overheating. When it’s sweltering, stick to light coloured, lightweight clothes in natural fabrics such as cotton and linen. Florence is an ancient city with cobbled streets and narrow pavements that are often uneven, so leave your high heels at home and stick to flat sandals or sneakers. 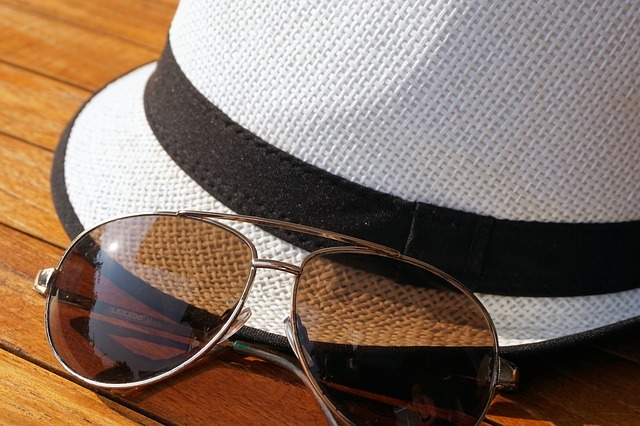 You may not be at the beach, but the sun is still unforgiving, so ensure you wear a hat and apply plenty of high factor sunscreen. Staying hydrated is essential, even if you don’t feel thirsty. Ensure you drink plenty of water while seeing the sites. 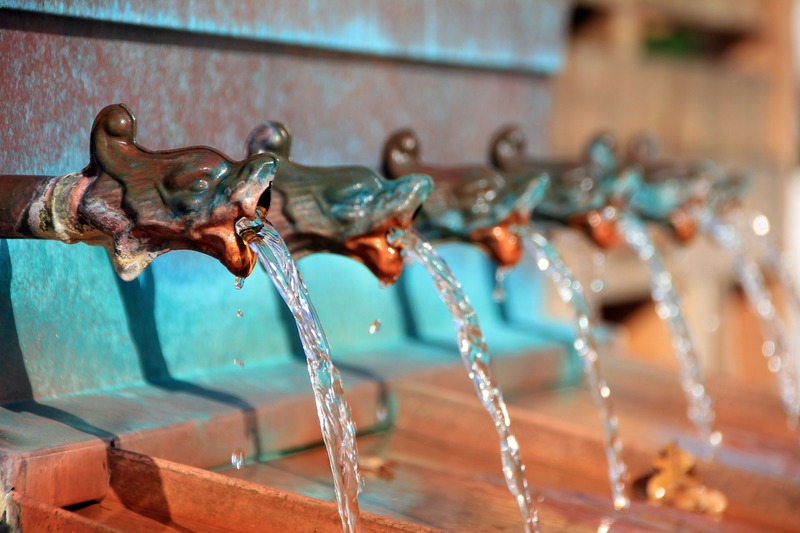 Florence has several free high quality purified water fountains ‘fontanelle’ around the city, where you can re-fill your water bottles with safe, natural drinking water. There’s even a sparkling water fountain in Piazza Signoria. Florence is a food lover’s delight, where you can enjoy authentic and delicious dishes typical of the region. If you’re tempted to try one of the many regional pasta dishes or a famous Bistecca alla Fiorentina, save them for supper. Eating a rich and hearty bowl of pasta at midday will leave you feeling heavy, lethargic and even hotter than before. 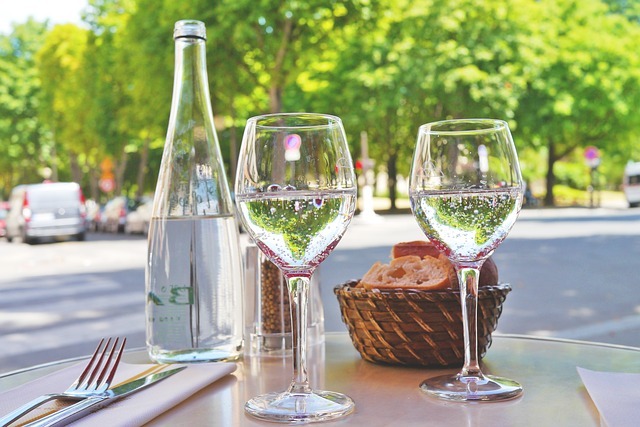 Although it’s tempting to have a chilled glass of Vernaccia with your lunch, alcohol is a diuretic, will make you sweat even more and can lead to heat exhaustion. 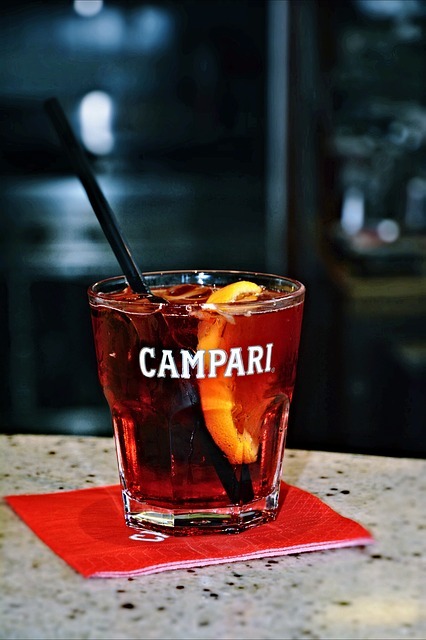 If you don’t want to overheat, better to wait until the sun’s over the yardarm before indulging in your favourite Italian cocktail. 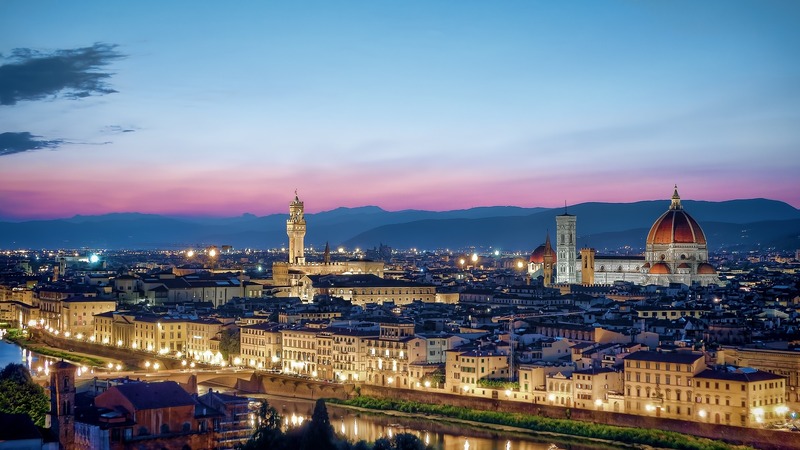 When the sun finally begins to set, enjoy spectacular sunset views of the Ponte Vecchio while sipping on a Bellini or Negroni at the world famous Harry’s Bar in Via Lungarno Amerigo Vespucci. It might not necessarily cool you down, but sweet and creamy Italian gelato is the perfect pick-me-up for that afternoon energy slump. 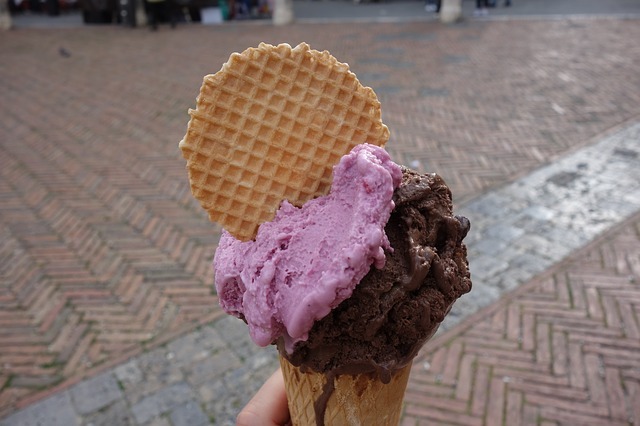 Florence is teeming with gelaterie and bars selling every ice cream flavour imaginable. But if you want the very best, head to Gelateria La Carraia in Piazza Nazario Sauro, where you can sample some of the best ice cream you’ll ever taste. Favourites include white chocolate, pistachio cream and refreshing watermelon sorbet. What better way to seek air-conditioned refuge than browsing the shops and boutiques of Florence. 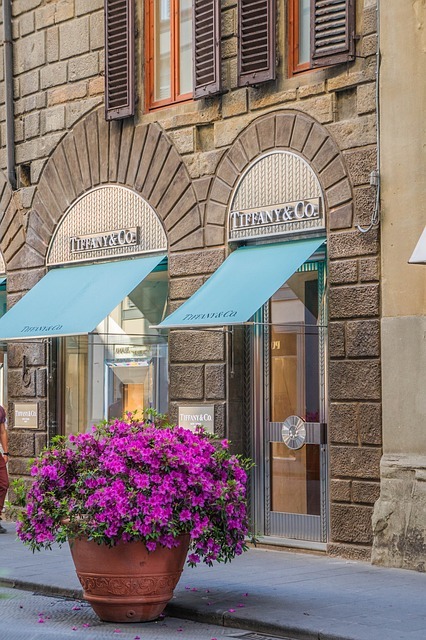 14th Century Via Tornabuoni is home to luxury brands such as Bulgari, Tiffany&Co, Gucci and Prada, while Via del Corso offers a range of smaller, quirky boutiques for every budget. The summer sales are also on, and with many stores offering more than 50% discounts, you’re sure to pick up a bargain somewhere. Even with the sweltering temperatures, Florence can get very crowded during the summer, and there are usually long queues to visit the most popular sites. The last thing you will want to do is queue for an hour or more in the blistering heat. Start your day as early as possible and visit popular spots like the Duomo and the Uffizi Gallery in the morning. The Uffizi opens at 8.15 from Tuesday to Sunday, and stays open until 10pm every Tuesday, so you could even plan to visit in the evening when it’s slightly cooler. The most famous and popular spot for a panoramic view of the city is Piazzale Michelangelo. 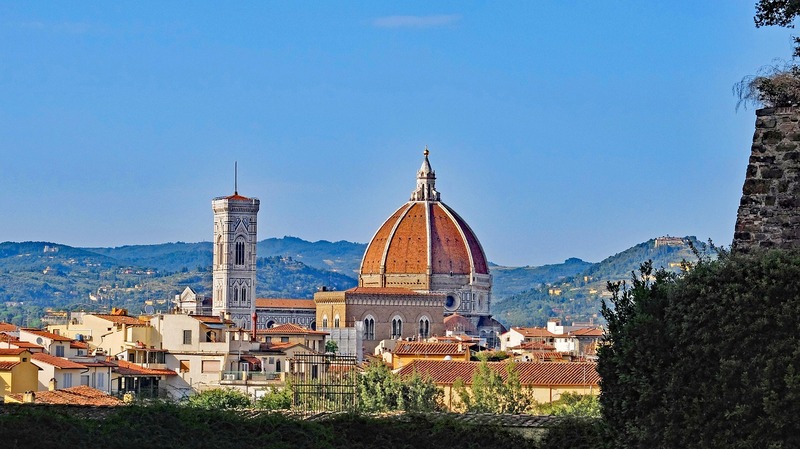 However, as Florence sits in a bowl surrounded by hills and mountains, on the hottest days the long stretching views can be obscured by a heat haze lying over the city. Wait until dusk to get some stunning sunset photos. As night descends, the city lights reflected in the Arno and the spectacularly illuminated Duomo transform the panorama into one of the most romantic city views in the world. Then sit back, relax and enjoy the views across the city with a chilled glass of Prosecco from the elegant terrace of La Loggia restaurant and bar. What tips and advice do you have for sightseeing in hot weather? Share them in the comments box.